Ramba’s new baby photos go Viral in Social Medias!!! Actress Rambha is settled in Toronto Canada with her businessman husband Indrakumar Padmanathan with whom she has two daughters Laanya and Saasha. This year she gave birth to a baby boy and has released his first photos on the internet that have gone viral. 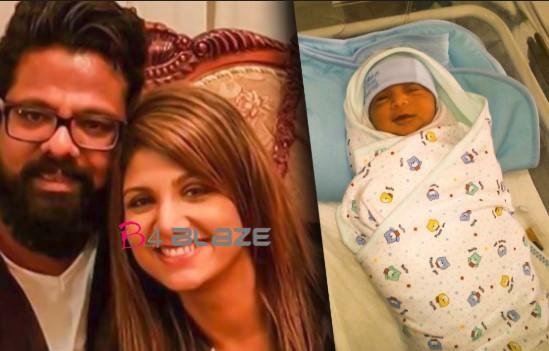 Rambha’s son has been named Shivin and the entire family is said to be delighted by his cuteness. 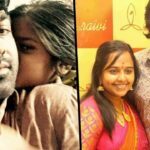 Kollywood and other industry celebrities are congratulating the yesteryear heroine on social media. Rambha was a very Famous actress. Sho Do Many Films in Malayalam, Tamil , Telungu. Now, She Leaves film Industry After the Marriage.